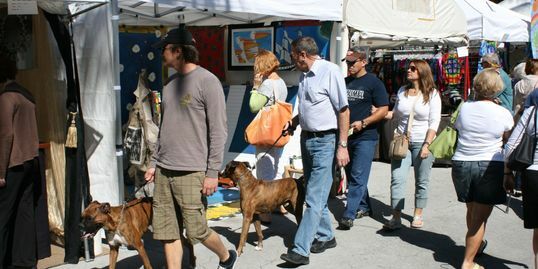 Artists from around the country are attracted to this nationally recognized fine arts event every year in Key West. 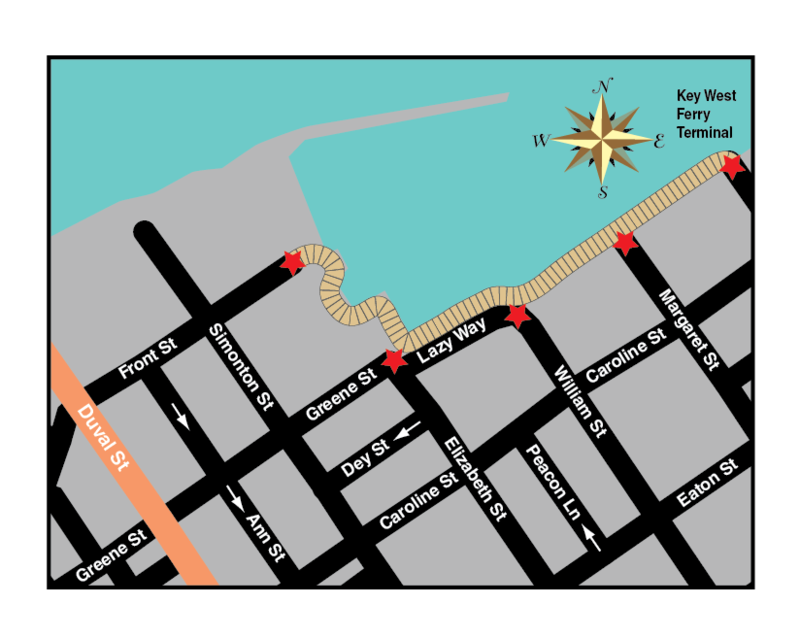 This outdoor festival takes place on two blocks of Whitehead Street and another block of Caroline Street. 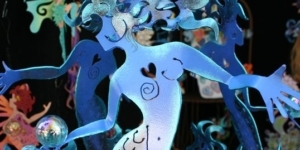 Exhibitors include painters, sculptors, photographers, collage artists and other non-functional fine art. Exhibitors will set up along Whitehead Street from Greene Street to Eaton and on Caroline Street through the famous Presidential Gates into the beautiful Truman Annex.